Its not every day that Lipa Schmeltzer releases a new album. 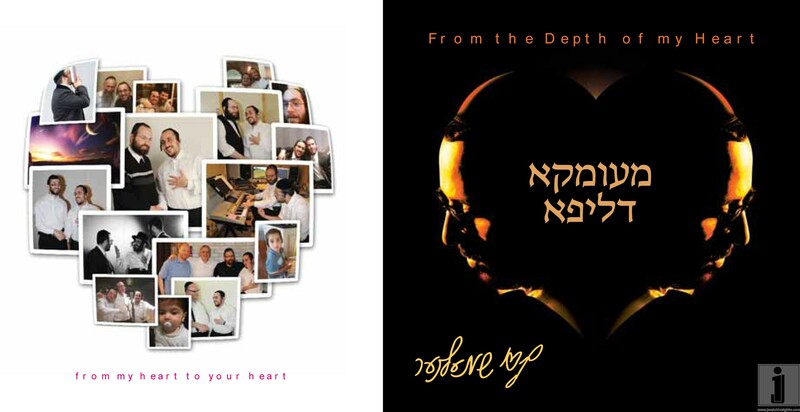 Especially a album from “The Depth Of His Heart-Meimka D’Lipa”. 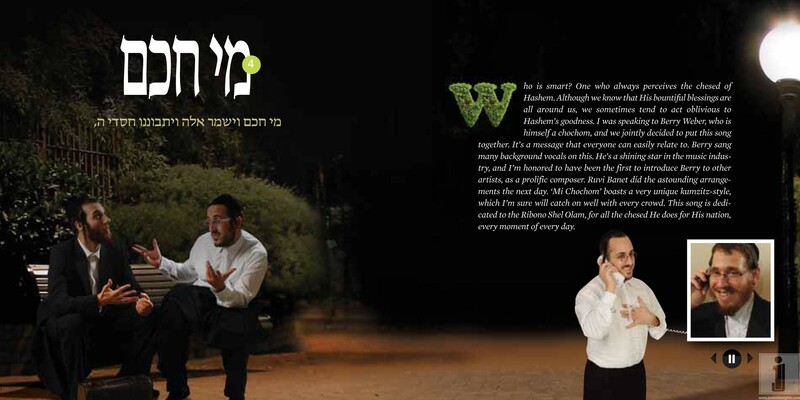 In case your wondering who was involved in the production of this masterpiece, you have compositions from Lipa himself, MBD, Yossi Green, Pinki Avraham Fried Weber, Shauli Grossman, Beri Weber, Yitzchok Landau, Moti Illowitz, Shamol Ezri and Moishy Lax. 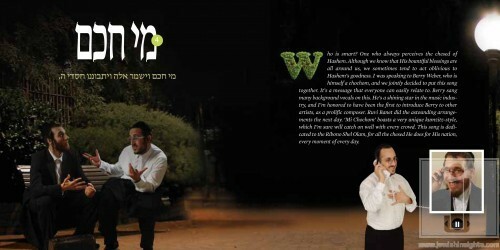 If you think that’s a mouthful wait until you hear who arranged the songs. 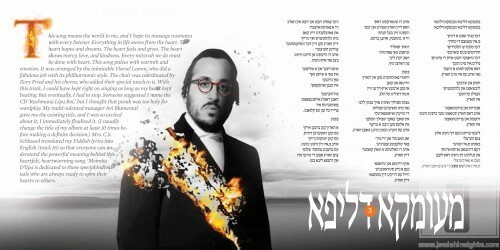 Only the best in the biz, Moshe Laufer, Ruvi Banet, Yisroel Lamm, Illya Lashinsky, Shua Fried, Hershy Ginsberg, Naftoli Schnitzler, Ruli Ezrachi, Mendy Hershkowitz (freilach orchestra)and for the first time on a Jewish album Israeli superstar musician Shai Reuvaini. 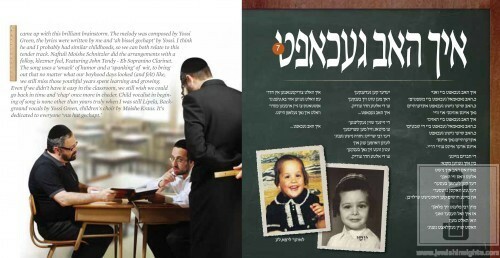 After the release of “A Poshiter Yid” people were wondering what can Lipa include in the new album as a “present” to the consumers. We got the scoop right here! Included with your Meimka D’Lipa besides the 48 page booklet (which has never been done to date) will be a micro cloth stamped with “Meimka D’Lipa” which you can use for your glasses, cell phones and even CD’s. How many songs are on the album you might ask? How about 16 amazing tracks! 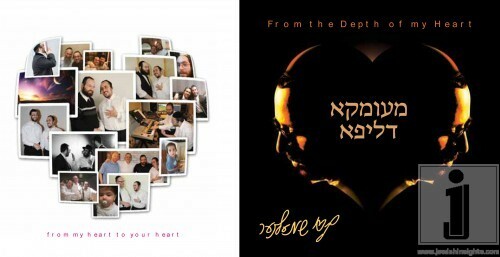 As Lipa says when you listen to his 16 songs your doubling them to make them 32 songs.Don’t forget 32 is the gematria of “Lev” and this is his gift from the bottom of his heart to yours. Not enough for you? How’s this. Lipa just informed me that after working with the Microsoft corporation they are using a new technology. On the tray card on back of the album will have a area with a “tag”. Put your smart phone over the area and “voila” you will have access to preview track, photos and more. All without even having to put on ear phones by a listening station or computer.